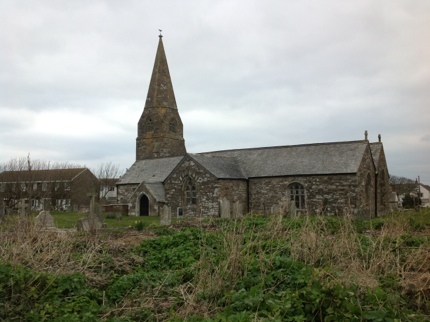 This entry was posted in Catholicism, Churches, Photos and tagged Cornwall, Cubert, St. Cubert by Fr. Angelo M. Geiger. Bookmark the permalink. Amazing! I find the style of this church so beautiful! The cloudy sky causes a certain sadness, but it is beautiful even this way.